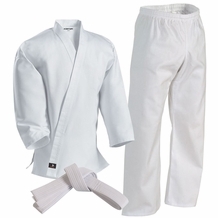 Kungfu4less.com provides different varieties of Jiu-Jitsu uniforms, shoes, belts, and other accessories like competitive or sparing gloves for people of all age groups that are interested in this competitive martial art. Keeping the unique requirements of different customers in mind, We have the gear you are looking for while offering authentic uniforms and sparring gear that meets the IJF standards. The popularity of Jiu-Jitsu is increasing day by day. More and more people, especially women, are taking up this sport for learning self-defense techniques and attaining high levels of fitness. 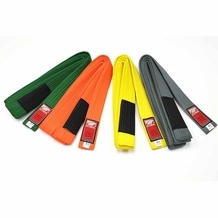 Generally new students, or as they are known (Kyu), find it difficult to purchase the right Jiu-Jitsu accessories. Kungfu4less.com is a leading martial-arts provider of uniforms and accessories. You can purchase high-quality Jiu-Jitsu Gi's, shoes, rank belts, leather fight gloves, vinyl gloves, competition gloves and shoes, etc… from our on-line store. Our selection of products are available keeping different age groups in mind. 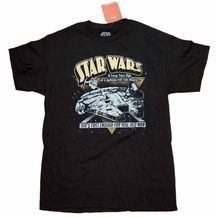 You can choose from many options in terms of size, brand, color, and design, again, based on your level of training.